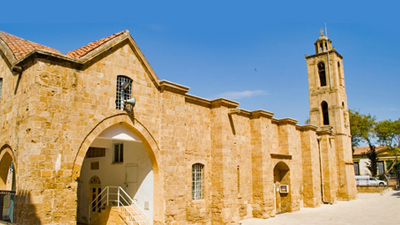 This is the main archaeological Museum of Cyprus and traces the long history of civilization on the island from prehistoric times to the early Christian period. 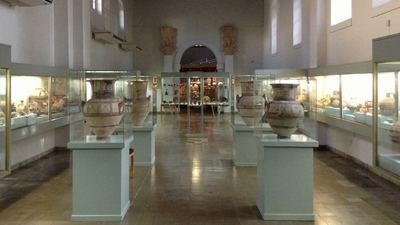 Extensive excavations throughout the island have enriched the collections of the museum considerably and brought Cypriot archaeology to the fore front of international archaeological research. Here the cultural heritage of Cyprus, such as pottery, jewelry, sculpture and coins from the Neolithic period to the Bronze Age, Iron Age and the Greco-Roman period, is cherished and displayed for everyone to enjoy. 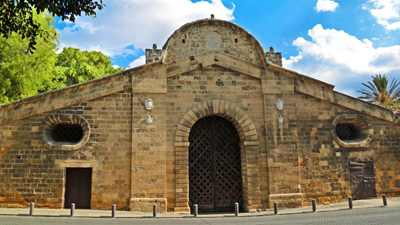 Star exhibits include the statue of Aphrodite of Soloi, a gold jewelry collection and relics from the royal tombs of Salamis.The museum is a stop on the Aphrodite Cultural route. 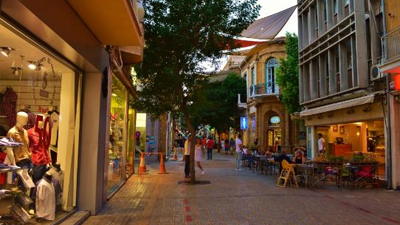 Laiki Geitonia is a traditional neighborhood in the pedestrian area of the ‘walled city’ of Nicosia, opposite the D’Avila moat and 0.3 km from Eleftheria square. 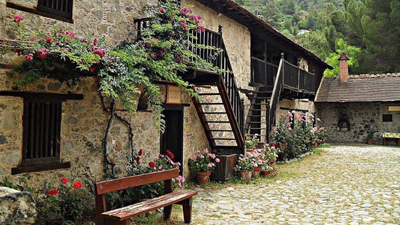 Laiki Geitonia contains restorated houses that are examples of traditional Cypriot urban architecture. The buildings date from the end of the 18th Century, with building materials being mainly wood, sandstone and mudbrick. 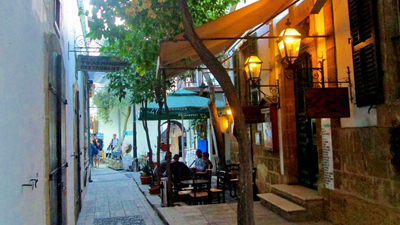 It is a pedestrianised area of narrow winding streets, combining residential houses with craft shops, souvenir shops and tavernas.s.